Blue Bio Value, the first innovation acceleration programme dedicated to the blue bioeconomy, has been launched. The programme aims to accelerate the transition to a global and sustainable blue bioeconomy while promoting a productive and healthy ocean. 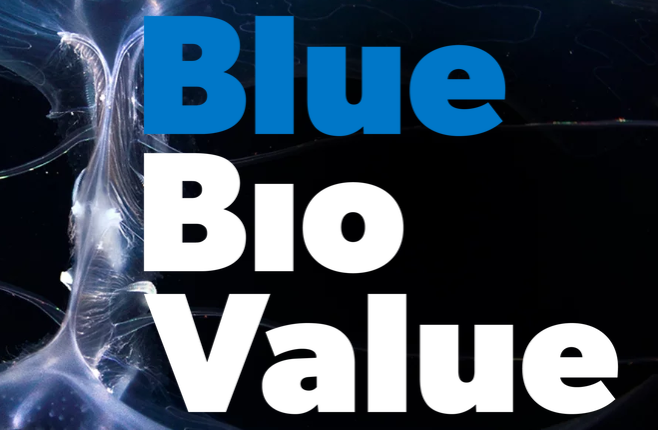 Blue Bio Value is seeking innovative projects that represent a business opportunity along the value chain of marine bioresources, including, but not limited to, biotechnology-based projects. Applications are being sought from across the globe from startups and SMEs. The acceleration programme will have a duration of eight weeks between September and November. During this period, teams will validate their technology, identify key customer segments, develop a profitable and sustainable business model, build customer relationships, be prepared for fundraising and for investor meetings and take their marine bio products to market. Teams will have access to world class mentors, a free pass to My Blue City at the Biomarine Business Convention 2018 , financial support for travel and accommodation expenses, as well as many other perks. The acceleration programme is promoted by the Calouste Gulbenkian Foundation and Oceano Azul Foundation , organised by Fábrica de Startups, in collaboration with BlueBio Alliance and Faber Ventures. The application deadline is 19 August 2018. More information is available on the website.